Cassia Cinnamon is on the higher rung of the cinnamon ladder as far as oil content is concerned. At about 3-4% essential oil content, Chinese Cassia Cinnamon ranks above both Ceylon Cinnamon and Indonesian “Korintje” but lower than Vietnamese “Saigon”. Ground cassia cinnamon (also known as Chinese cinnamon or Chinese cassia) is a widely consumed variety of cinnamon. About 75 percent of the cinnamon consumed in North America is cassia cinnamon. This type of cinnamon has a slightly milder flavor than its cousin ceylon cinnamon, having an oil content of around 4 percent. Cinnamon is derived from the bark of the cinnamon tree, which is dried and pounded or blended to make ground cinnamon. 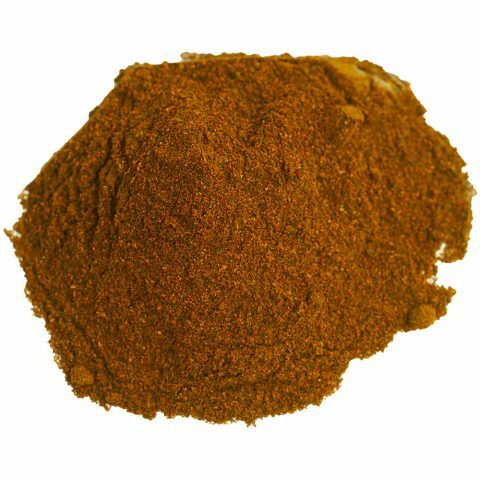 Ground cassia cinnamon is found in many recipes, sweet and savory. It is used to flavor desserts, such as cakes, cookies, pastries, and pies, and main dishes, such as curries and meat. Cassia cinnamon is a good ingredient for dishes where the stronger ceylon cinnamon would be overpowering. 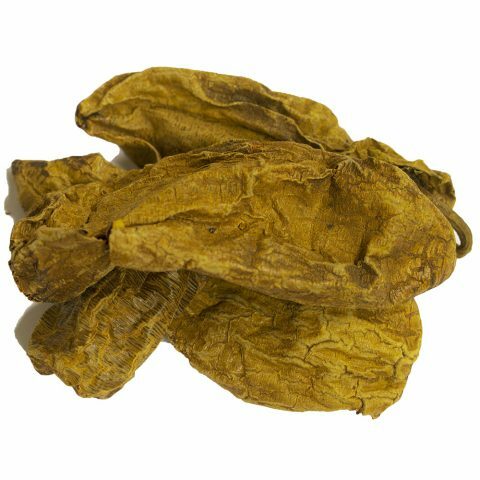 Compared to other varieties of cinnamon, most people find cassia cinnamon’s flavor to be delicate with a pleasantly woody aftertaste. Cassia cinnamon has an easily identifiable flavor profile, with sweet, fragrant, aromatic, and delicate notes. 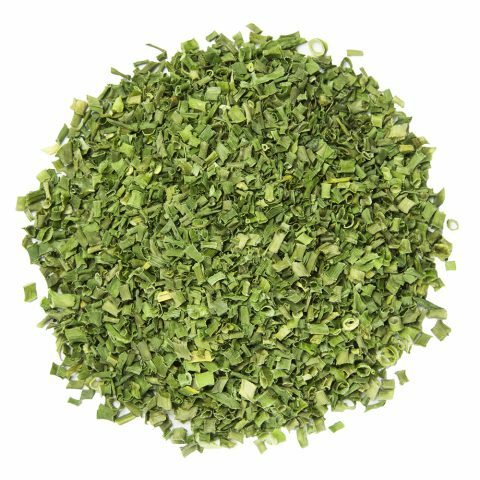 It has a noticeable spicy-warm flavor that complements spices such as cloves and cardamom. Desserts – ground cassia cinnamon can be used to enhance the flavor of many sweets and desserts, such as carrot cake, muffins, cookies, pies, or spiced cider doughnuts. Savory dishes – ground cinnamon, allspice, and cocoa powder provide a distinct warmth to this unique take on a traditional pasta dish – spiced turkey chili with spaghetti squash. Five-spice powder – a common ingredient in Chinese cooking, five-spice powder brings together all five flavor profiles: sweet, salty, sour, bitter, and pungent. Cassia cinnamon is one of the five ingredient in this popular seasoning mix. Cassia cinnamon also has traditional and modern health benefits. It is used to treat digestion, nausea, and other stomach issues. Scientists believe that its oil content and cinnamaldehyde are responsible for its positive effects on health and metabolism. The cassia variety of cinnamon has been traded since the second and third centuries BC. Some historians believe the cinnamon referred to in the Bible was cassia cinnamon, not ceylon cinnamon. Cassia cinnamon has had many names throughout history, and it became popular in Europe and Asia for its fragrant, spicy, and woody characteristics. Cassia cinnamon is found in many of the world’s great spice mixtures, from Chinese five-spice powder to qalat daqqa in the Middle East, to moles in Mexico, to spice blends found in any kitchen in the United States. Ancient Chinese and Indian herbalists used cassia cinnamon to treat pain. In the sixth century BC, the Greeks, Hebrews and Romans used it for flavoring, for perfumes, and to address stomach pains. Ground cassia cinnamon is the powdered bark of the cinnamon tree. The cinnamon tree is an evergreen tree, cultivated widely in China and throughout Asia, including India, Indonesia, Laos, Malaysia, Taiwan, Thailand, and Vietnam. Cinnamon trees require low altitudes and wet, hot, tropical climates to thrive. These evergreen trees can grow up to 500 meters above sea level and do best in places where the temperature ranges between 15 and 32 degrees Celsius. 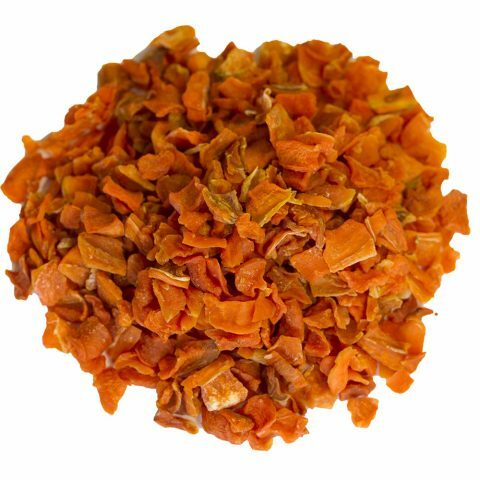 Our ground cassia cinnamon comes from China, where cassia (Chinese) cinnamon originated. A high concentration of cinnamaldehyde gives our cassia cinnamon a spicy, complex sweetness. With 3 to 4 percent essential oil content, our cassia cinnamon is just that: pure ground cassia cinnamon, with no fillers or additives.